5 on friday / thank god i'm not dying / hello, rigby! 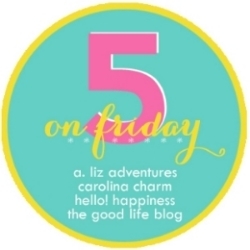 since i’m a little behind on blogland stuff due to having sick brain all week, i thought i’d end this week on a positive note with a fun 5 on friday post. 1 / a big thank you for all the feel good messages on my last post – i think i’m finally recovering from that awesome allergen-cold-death-bug i contracted this week. this is my third time being sick in the last 6 months and i’m hoping there’s no more of that this year. seriously. 2 / do your pets know when you’re sick and act differently towards you? rigby has been on his best behavior this week. the first time he even remotely bothered me was this evening, which i’m guessing is because he realizes i am not feeling so awful anymore. 3 / ok, so i mentioned that i totally killed my budget this week and that the sephora sale was the culprit. oops, may have spoken too soon. i also bought a few cute things from the peter som for kohl’s collection. has anyone else picked anything up from their new line? 4 / speaking of shopping, i’ve also been trying to find a new “signature scent” to wear on the daily. my go-to scent for special occasions has been Hanae Mori Butterfly for years, but it just feels too “young” smelling to me these days. i typically lean towards scents that are spicy, woodsy, with hints of vanilla and floral. any recommendations? Oh, they most definitely know. My Jack is a ball of energy but when I had my surgery he was the best nurse. Just sitting by me and making sure I was ok. I liked the first season of Game of Thrones but then stopped… Never watched Breaking Bad but we just started House of Cards and it’s great! house of cards is definitely on my list! 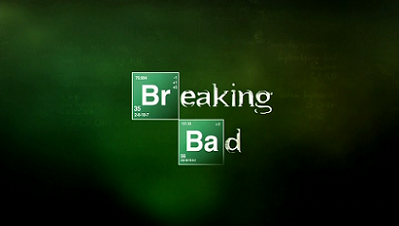 you should try breaking bad, its oddly addictive! Hope you feel better! rigby is such a sweetie, Penny acts worse when I am sick! haha!